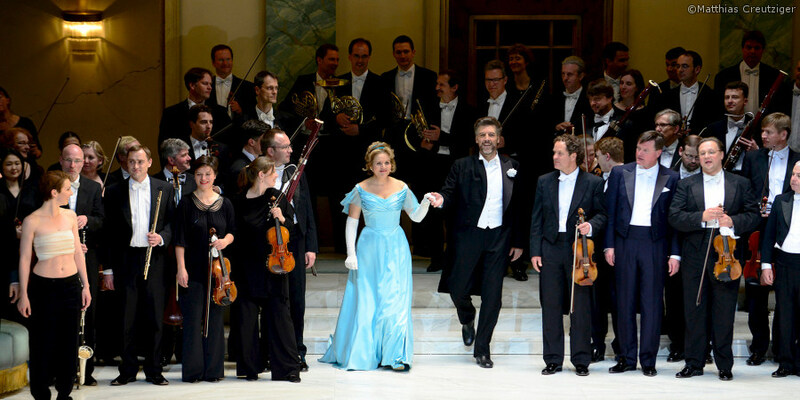 Salzburg boasts first-class music each spring: the Easter Festival brings art and music lovers, as well as classical music stars to Salzburg every year. Top-class musicians perform operas, chamber music and incredible orchestra concerts before amazing backdrops. While spring is awakening in Salzburger Land, Salzburg is also beginning its musical high season. It is time for the world-famous Easter Festival. Every year on Palm Sunday this Easter music festival is opened with an opera performance. And the best thing is that as a guest of the Gersberg Alm hotel, you'll be in the middle of all the action in no time at all. The performance of Hugo von Hoffmansthal's "Jedermann" ("Everyman") on Salzburg's Cathedral Square in 1920 is considered the birth of the Salzburg Festival. Herbert von Karajan started the Eastertime complement to the Salzburg classical music festival in 1967. Over the years, the Easter Festival has become known as an independent highlight in the Austrian and international calendar of cultural events and thrills audiences with elaborate productions, incredible performances and first-class musicians. When you are a guest of the Gersberg Alm you will get the best of both worlds: you'll stay in absolutely peaceful surroundings and have the city of Salzburg very close. In just minutes you'll find yourself immersed in the festival spirit. This is the perfect solution for music lovers looking for a quiet hotel near Salzburg! Let the taxi chauffeur you to the festival and enjoy your evening of music. Finish your evening with a glass of wine at the Gersberg Alm where you will be treated to amazing views of Salzburg. 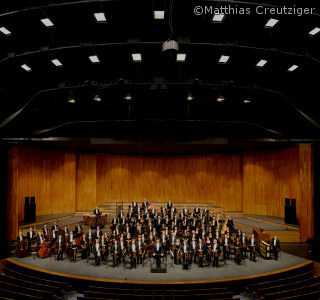 Visit the Salzburg Easter Festival and choose the Gersberg Alm as your holiday accommodation. We look forward to your visit!